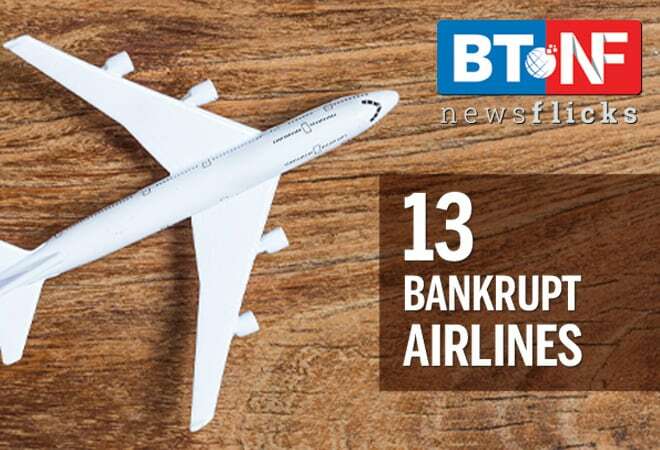 Many airlines, which were once very popular with fliers, have disappeared from the skies. In most cases, financial problems led to the closures. According to an analysis by UK website protectmyholiday.com, a whopping 254 global airlines seized to exist (mid-2017) in the last two decades.